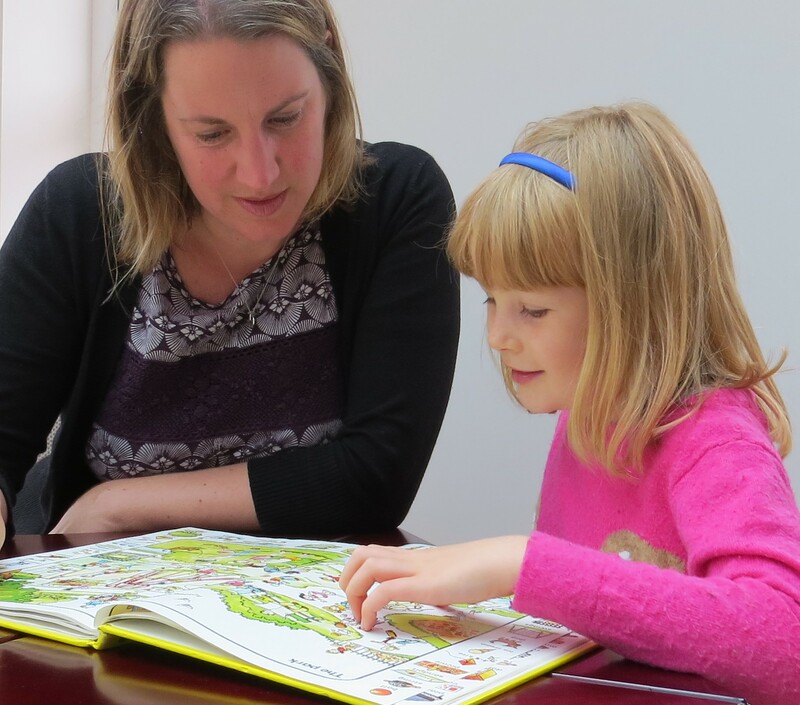 Chester Speech Therapy offers a free, no obligation telephone consultation to discuss the concerns that you have about your child’s speech and language development and how we can help your child. If appropriate an assessment session can then be booked to take place within the next 1 to 2 weeks. The initial assessment session lasts up to 60 minutes. The assessment enables the Speech and Language Therapist to gain a clear picture of your child’s speech, language and communication skills. This will help to determine whether intervention is required.